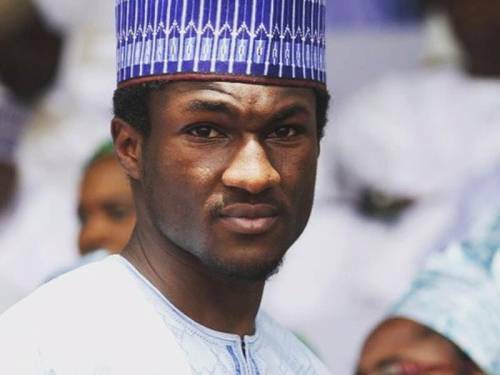 It has been reported that Mr Yusuf Buhari, the son of Nigeria's President who was critically injured during a drag-racing motorbike accident in Gwanripa neighbourhood in Abuja last December will be heading to Germany for further medical treatment. According to a report by SaharaReporters, it has been revealed that Yusuf could not immediately be airlifted outside Nigeria due to the severity of injuries to his brain. SaharaReporters reports that Yusuf will be transferred tonight to St. Josefs Hospital in Wiesbaden, Germany where he will receive comprehensive treatment that may last for weeks. Yusuf will be accompanied by his mother, Aisha Buhari, the daughter of the President, Mrs. Halima Buhari-Sheriff, the personal physician to the first lady, Dr. Kamal Mohammed and three other aides.